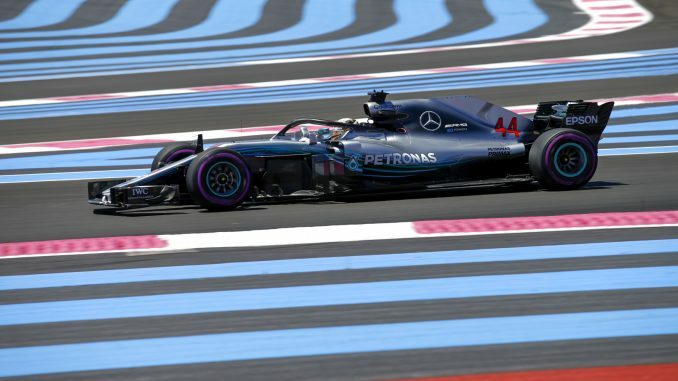 Lewis Hamilton will start the French Grand Prix from pole position as Mercedes locked out the front row in qualifying at Circuit Paul Ricard. 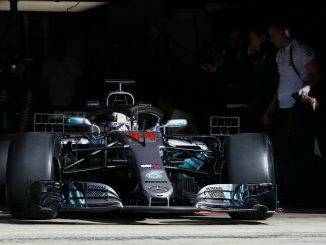 The Briton set a time of 1:30.029 to beat teammate Valtteri Bottas to pole, while Ferrari’s Sebastian Vettel had to settle for third after running wide on his final lap. 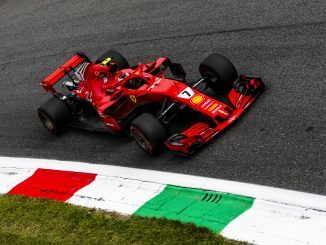 Kimi Raikkonen also struggled to keep his line on the racing line in the final part of qualifying, allowing both Red Bull drivers to qualify ahead of him. Carlos Sainz was the best of the rest outside the top three teams, securing seventh on the grid for tomorrow’s race, but his Renault teammate Nico Hulkenberg had to settle for 12th. Despite missing all of FP2 after a fire in his car yesterday, Marcus Ericsson made it out of Q1 for the first time this season, but he was the slowest driver in Q2, while his teammate Charles Leclerc secured a spot in the top 10 for the first time in his F1 career. 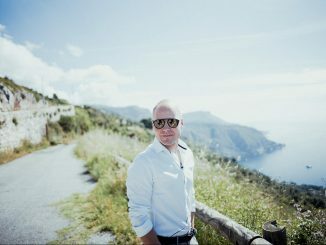 Williams had the two slowest cars, with Lance Stroll struggling to get a clean lap in after running wide and launching his car off a speed bump, while both McLarens also dropped out in the first part of qualifying. A queue formed in the pitlane ahead of Q2 with drops of rain starting to fall around Le Castellet, with drivers keen to get on the track before the surface became too wet, but the rain didn’t persist too long, resulting in the track remaining quick towards the end of the session. Pierre Gasly and Esteban Ocon were unable to progress to Q3 at their home Grand Prix, leaving Romain Grosjean as the only Frenchman in the top 10 as Haas appeared to be heading for a strong qualifying performance. However, it all went wrong for Grosjean on his first flying lap as he spun and collided with the barrier, bringing out the red flag and leaving him 10th on the grid, while Kevin Magnussen was outqualified by Leclerc after his teammate’s crash ended his first flying lap prematurely.